Here at Prestige Roof Lanterns UK, we are accustomed to working with various roof structures and provide roof lanterns and skylights for both flat roof or pitched roof properties. Our roof lanterns can be installed on flat roof houses, following flat roof repair or replacement, and can, of course, be installed on an existing flat roof. Have you got a flat roof? Are you thinking about changing your flat roof for a pitched roof? Are there any advantages to flat roof houses? Read more about flat roof advantages and disadvantages below. What exactly is a flat roof? A flat roof is a horizontal base attached to the ceiling joints, covered with a waterproof membrane. Despite being called a ‘flat roof’, all flat roofs do indeed have a very slight pitch in order to help water drain away and off the roof. Flat roofs are often installed on extensions, such as porches, garages and other small extension rooms. A pitched roof is a roof with at least two slopes that rise to reach a peak or centre point. 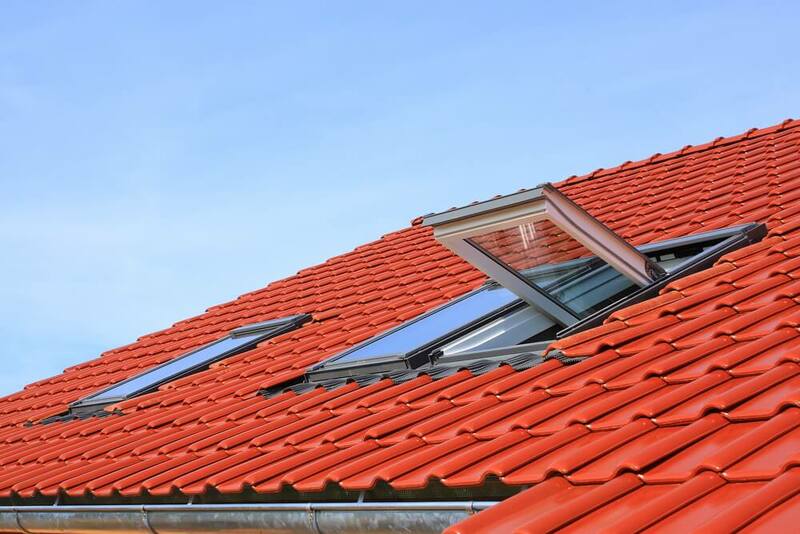 Many people do tend to opt for flat roofs, due to the fact that they are much simpler and quicker to install, as well as far cheaper than pitched roofs. That said, pitched roofs are known to be much longer lasting than flat roofs. So, what is best a flat roof or pitched roof? Flat roofs are space-saving and a good choice of roof for extensions. Flat roofs are quicker and cheaper to install than pitched roofs. Installing a flat roof takes a much shorter amount of time and labour than a pitched roof. A flat roof can often be installed in one day. Flat roofs are energy efficient and can save you a considerable amount of money on your fuel bills. Flat roofs won’t cause issues with the depths of your property’s footings, which can be a problem presented with pitched roofs. Pitched roofs cannot always replace a flat roof due to such issues with the feet of the property. Pitched roofs tend to have a longer lifespan than flat roofs. Pitched roofs maximise the amount of loft space in a property. Flat roofs can cause extreme temperatures, whereas pitched roofs offer steady insulation. Historically, flat roofs were installed with mineral felt, covered with a thin layer of stone chippings which were meant to protect the roof from UV sunlight. However, this roof material can often blister in hot weather (essentially leading to bubbles in the roof). This can lead to damaging moss and algae growing on the roof, and also causes cracks to the surface of the roof when the temperature changes. 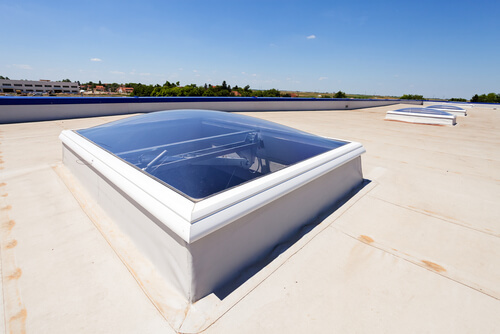 We offer flat roof repair, installation and replacement at Prestige Roof Lanterns UK. Whether you are looking to install a brand new flat roof, with or without a roof lantern or skylight or would like to replace your roof, we can help at Prestige Roof Lanterns UK.